Most people come through our doors looking to “Lose weight”. “Lose weight” is a very vague target/goal to set. 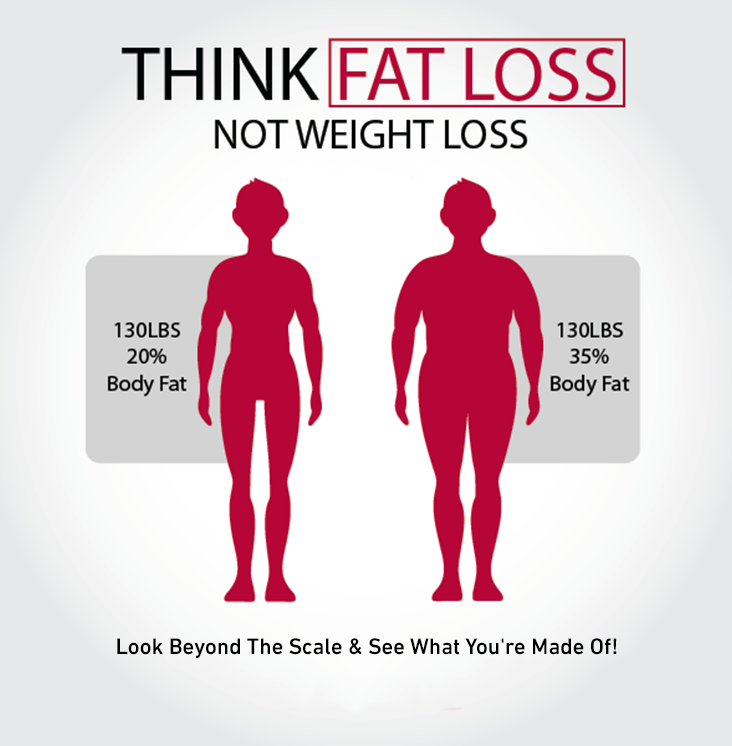 In fitness it is easy to get discouraged by the dreaded “scale” but the scale doesn’t tell the whole story. Weight is a poor indicator of overall health because it can't distinguish between muscle or fat. If you are going to measure anything you have to measure lean body mass, body fat percentage and water weight. Your FirePower team is excited to offer this non-invasive body composition measurement tool. In 30 seconds (while you are fully clothed), we can measure details of your body composition to see what you're made of. Coupled with your training and nutrition, we can see changes in your muscle mass, metabolism and body fat loss vs looking at a traditional scale alone. Getting an InBody test will help you A) measure your strength; B) manage your body fat; C) monitor your water; and D) track your progress. You can bring your printed report to your doctor or health practitioner for their records as well!! We recommend you have a repeat scan done at a minimum every 60-90 days to track progress while making improvements in your fitness and nutrition. Scans are best done BEFORE a workout for more accurate body fat and hydration results. When repeating scan, it is best to test at the same time of day for accurate comparison. Need More Help?We have nutrition coaching and fitness programs that can use the InBody results to set targeted training and nutrition goals. Many FirePower Nutrition Programs include an InBody scan. 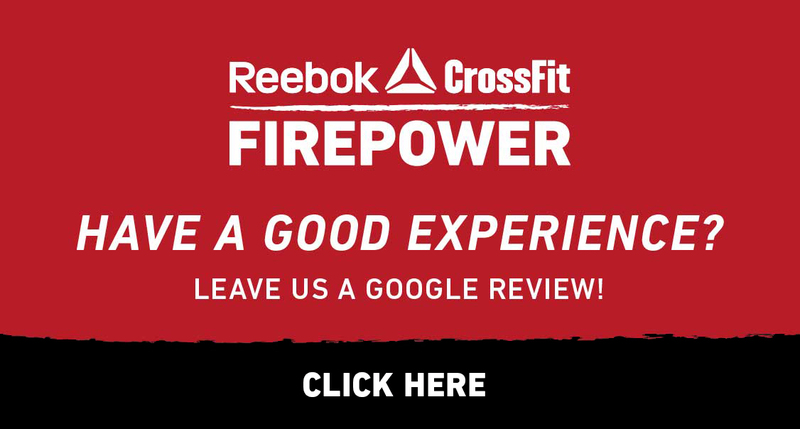 Speak with a coach or email info@reebokcrossfitfirepower.com to request details today! Current members: see an FP front desk associate to get your scan completed before your workout. 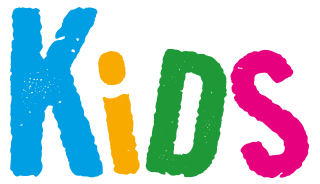 Non-members: please use the Book Today button below to schedule a time. SCHEDULE YOUR INBODY SCAN TODAY!